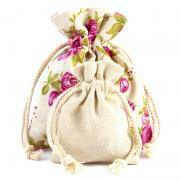 Colourful jute bags are an original way of packing and storing many items, including cosmetics and perfumes. 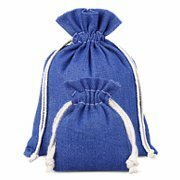 Jute also known as burlap is a great fabrics for pouches to store food products, such as coffee, cereal, nuts, rice and similar. 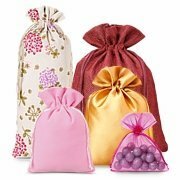 If you are looking for durable bags for packaging small items or items, burlap bags are a perfect choice. 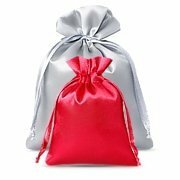 This fabric is characterized by above-average durability which will ensure perfect protection of the products stored inside. 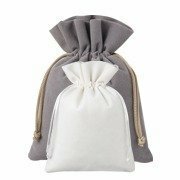 In the offer of our store you will find many models of burlap pouches, in a wide range of sizes and colours. 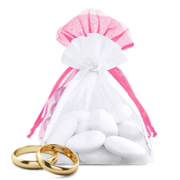 Customers who are interested in the wholesale purchase, we provide the opportunity to personalize the product. 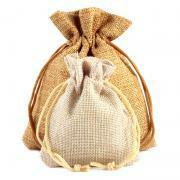 We are able to prepare jute bags at a size specified by the customer, with additional print or logo. 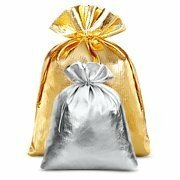 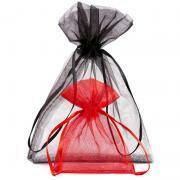 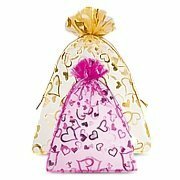 We also encourage you to look at our other products, including organza bags, satin or metallic bags.